RFID Stock Take Systems are meant to reduce the time spent by staff to do a stock check. Every year it is a common practice for organisations to do a stock take of their assets in their office such as IT equipment and furniture. A manual process will not only disrupt existing operations in office, but also lead to significant time wastage on such tasks. How does RFID Stock Taking Work? Assets are marked with the RFID tag and programmed in the Content Management System. The system will store information such as asset owner, quantity of items, etc. When a handheld reader scans the tag, the reader will pull data from the CMS and show this information to the personnel doing the stock take process. The software on the RFID handheld reader can be customized to each organisation’s practice. The software is able to allow user to input parameters such as condition of assets, push out orders to replace worn out assets, check the asset off the stock take list, etc. 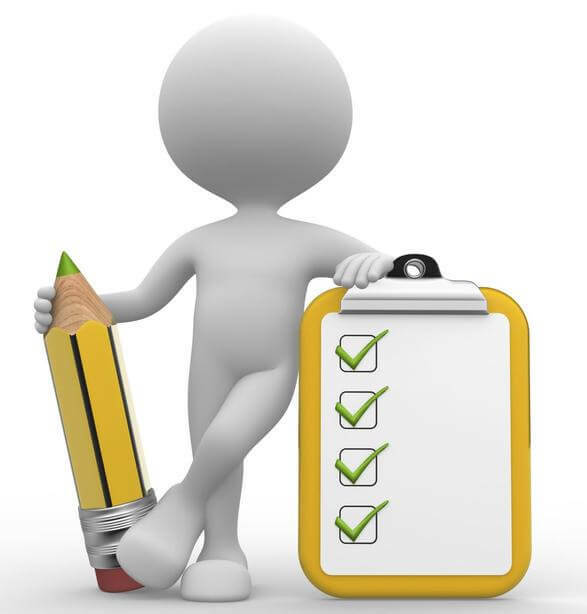 At the end of the stock take process, an automated table of the assets with a checklist will be published. JA Security offers a number of RFID solutions to fit your office productivity needs. Email info@ja-si.com or call +65 91892707 for more information. We provide fully customized RFID solutions in Singapore.